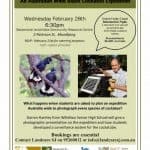 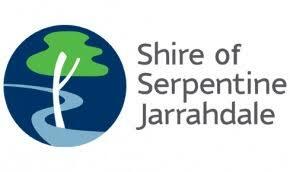 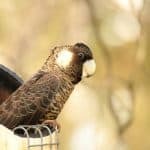 Landcare SJ EO Francis Smit was interviewed by the ABC Great Southern about our ‘Cockatubes’. 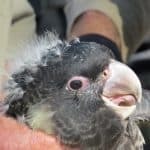 Artificial nesting hollows are helping revive the numbers of the critically endangered Carnaby’s black cockatoo, after it lost part of its breeding heartland to bushfire in Western Australia. 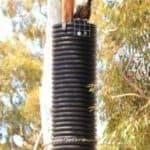 101 Cockatubes have been installed across WA by the Department of parks and Wildlife. 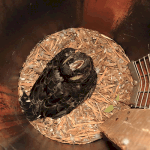 These artificial nesting hollows have been designed and built by Landcare SJ and volunteers.